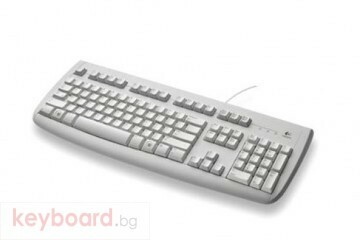 LOGITECH Deluxe 250 USB White INT"
The Deluxe 250 Keyboard series is the best in its class; combining cost-effectiveness with sturdy and durable construction. It features an industry standard key layout with spill-resistant design. Full-size F-keys make it ideal for businesses whose operations require the use of keyboard templates. Simple to install; it’s fully functional without having to load any additional drivers. 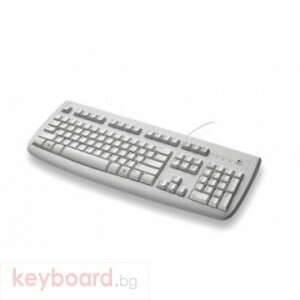 Its commercial brown-box package makes it ideal for system builders who wish to bundle a durable entry-level keyboard, or for use as a replacement product in a corporate environment.